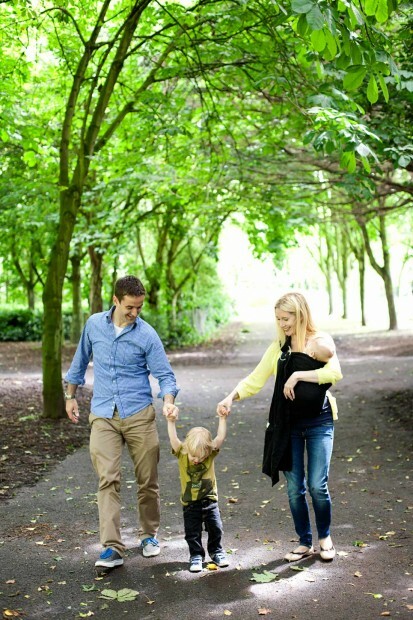 We create beautiful contemporary & natural photography for you that tells the story of your family. We specialise in newborn, baby & family photography in the comfort of your home or at a location that has special meaning for you. We are based in Sandycove, South Co. Dublin & we travel throughout Dublin & surrounding counties (within approx. 50km radius of Sandycove) to tell the story of your love. 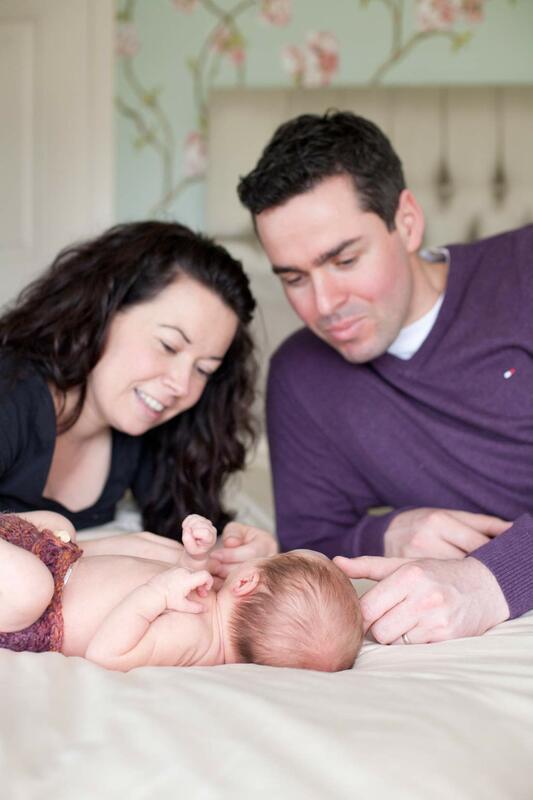 The newborn session takes place in the comfort of your own home. These sessions are all about capturing those tiny little features that change so quickly & documenting that beautiful family bond in the making. 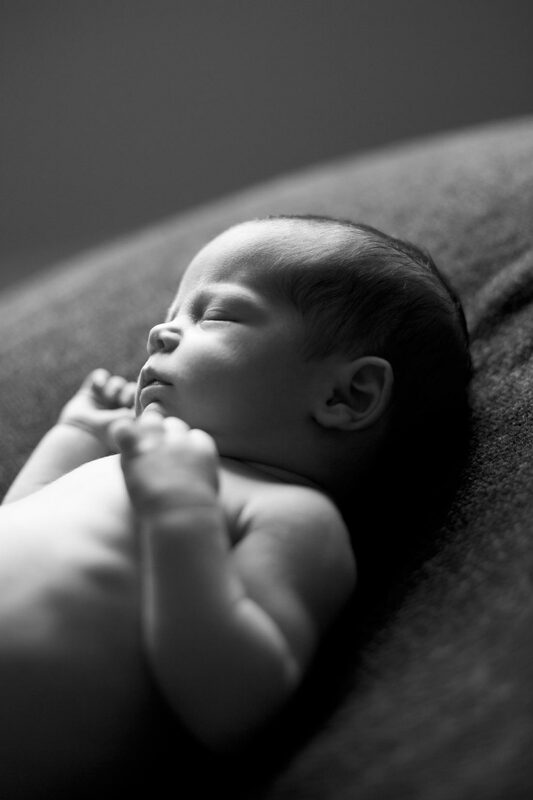 We would love to photograph your baby at any age but please bear in mind that if you are looking for sleepy images of your baby when they are tiny and curled up, the best time to schedule this session is for between 6-14 days. Please don’t worry if you have missed this window! We can capture beautiful images of your baby and your gorgeous new family at any age. We're absolutely blown away by the photos. Neither of us envisaged that between calming with soothers and bottles, you could create something so perfect & serene. Your baby’s first few years are full of moments you’ll want to remember. When they first manage to sit by themselves, cut their first few teeth, start to crawl, take their first steps, and start to explore the world around them. 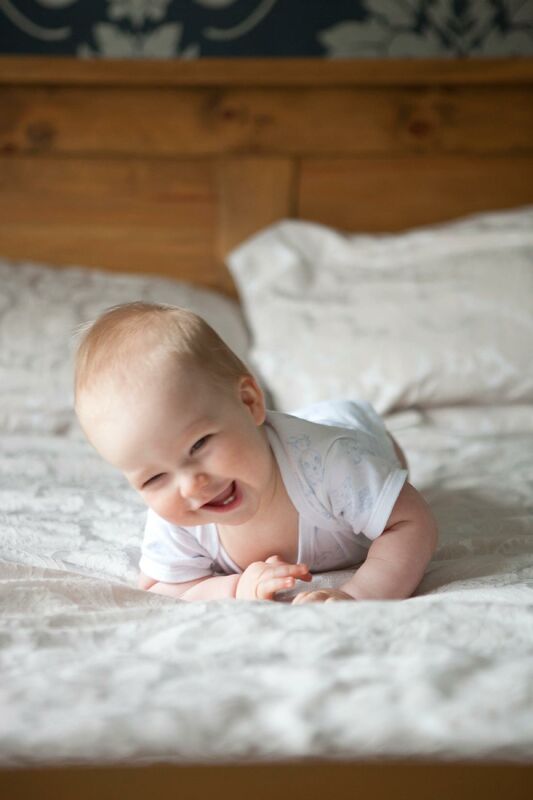 After the newborn stage, another really wonderful time to photograph your baby is when they’re about 5-9 months – that stage when they can sit up by themselves but they’re not quite on the move yet and can’t run away from the camera! Their faces are full of expressions and emotions and they’re extremely inquisitive. From then on, anytime is a good time. These sessions can either take place in your home or at an outdoor location which has some special meaning for you and where your family feels comfortable. Thanks a million for the photos - we love them! There are so many gorgeous ones, it's hard to choose. Just want to let you know that the feedback from your blog page has been amazing & I have had three people asking for your details so far. They are fab, fab, fab. Love them! Theses sessions are all about capturing who you are as a family, telling your story and documenting you experiencing life together. Think of the simple moments that make up our lives; playing in the park, baking with grandma, hanging out at the beach, dressing up as super heroes. These are all the wonderful moments that we’ll want to remember in years to come. These sessions work really well wherever your your children feel comfortable and will be happy to be themselves. Thank you so much Aine and Mark, we really love our photos. They’re really natural and capture Lily’s personality perfectly. You made us feel so relaxed that day, we enjoyed every minute. We will definitely be in touch again in the future and will be highly recommending you to our friends and family. Thank you so much!